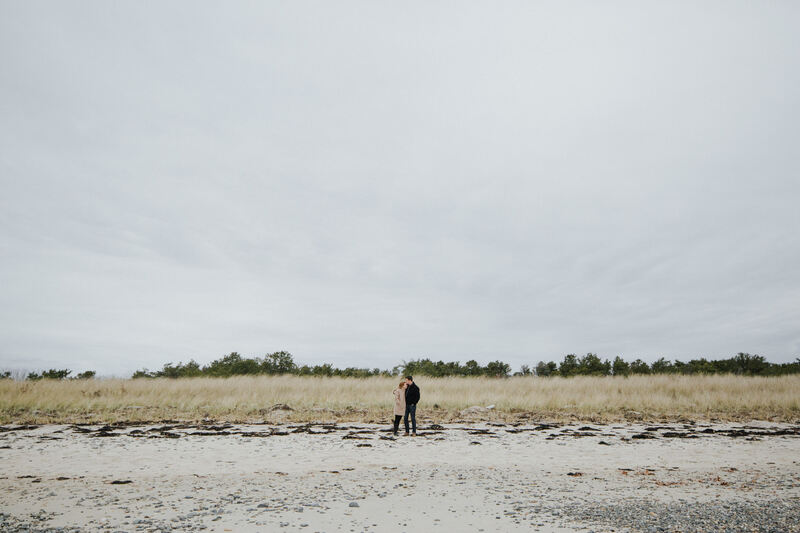 This was such dream photo shoot! 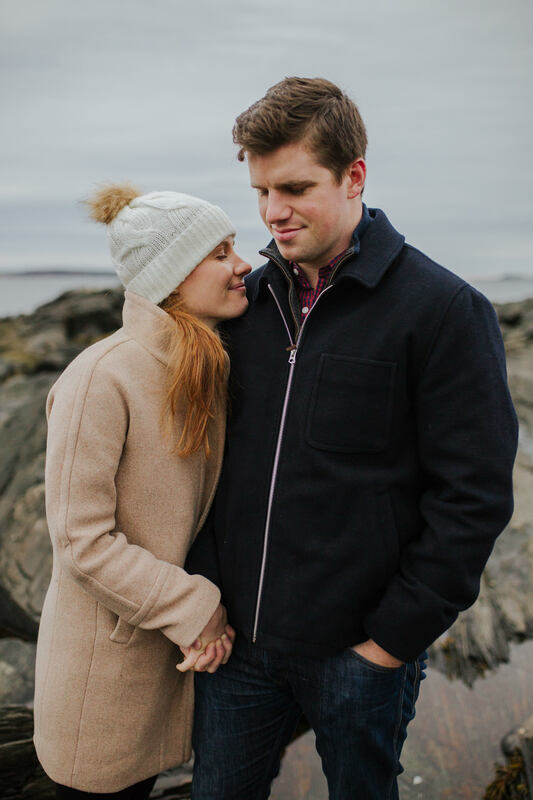 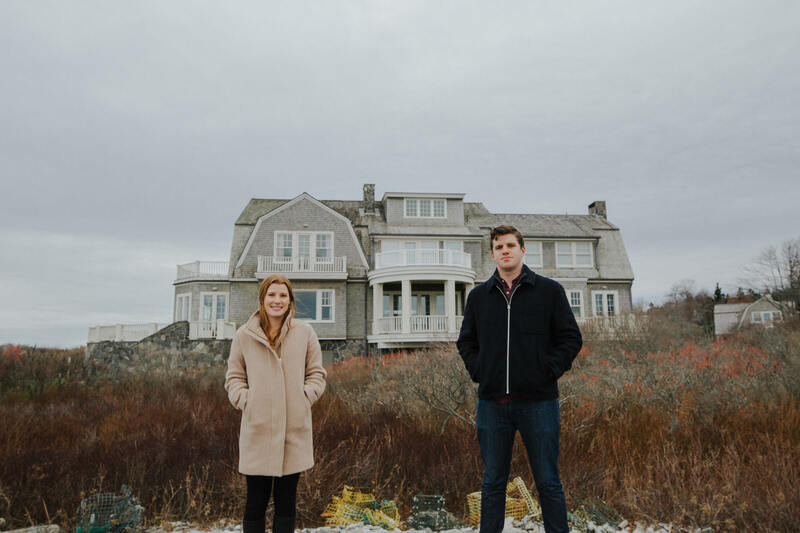 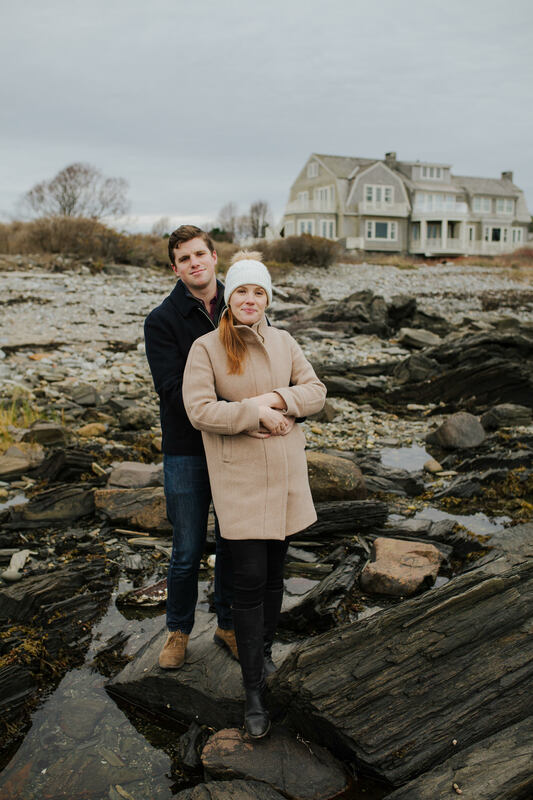 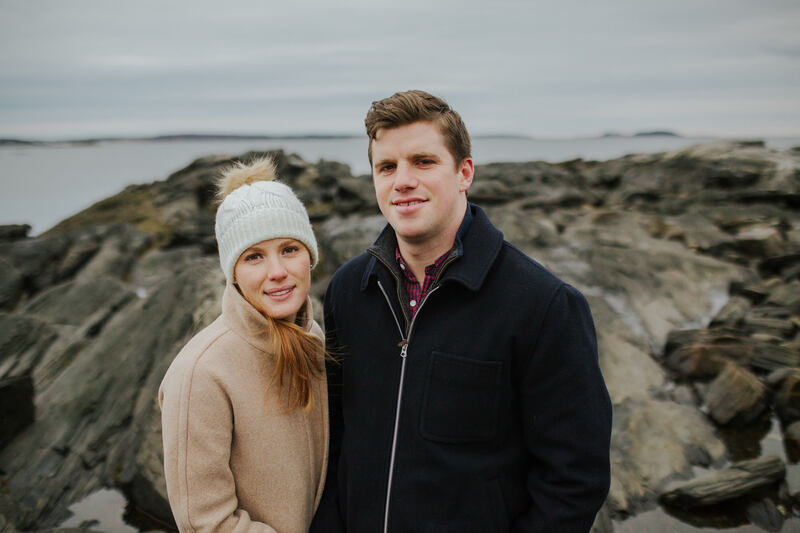 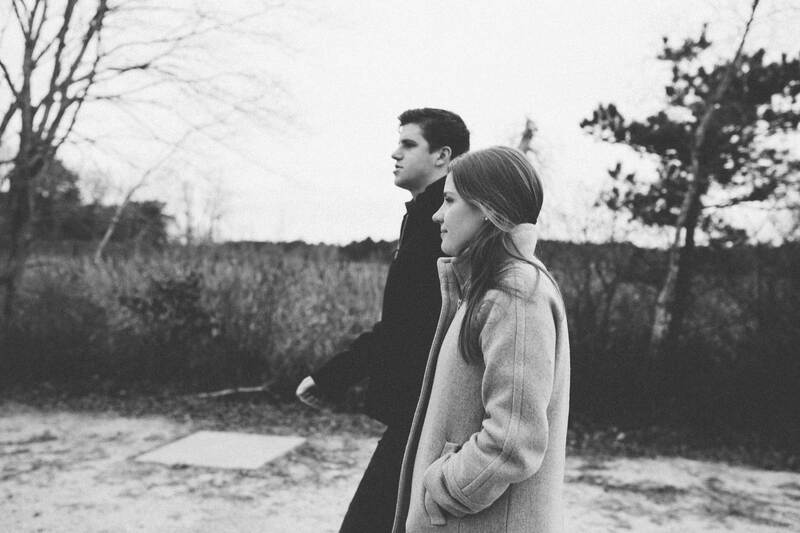 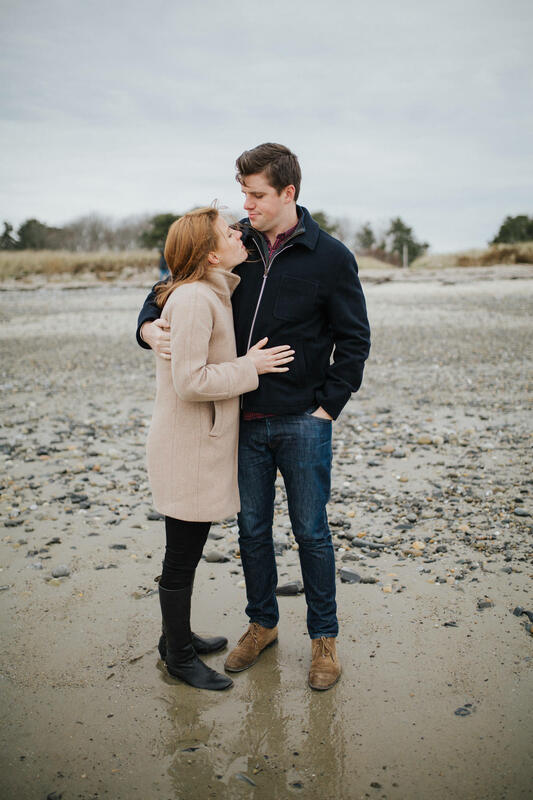 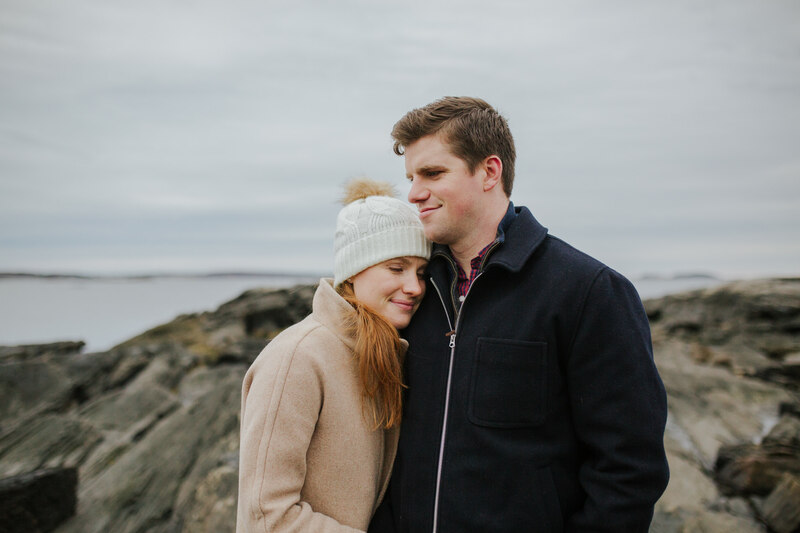 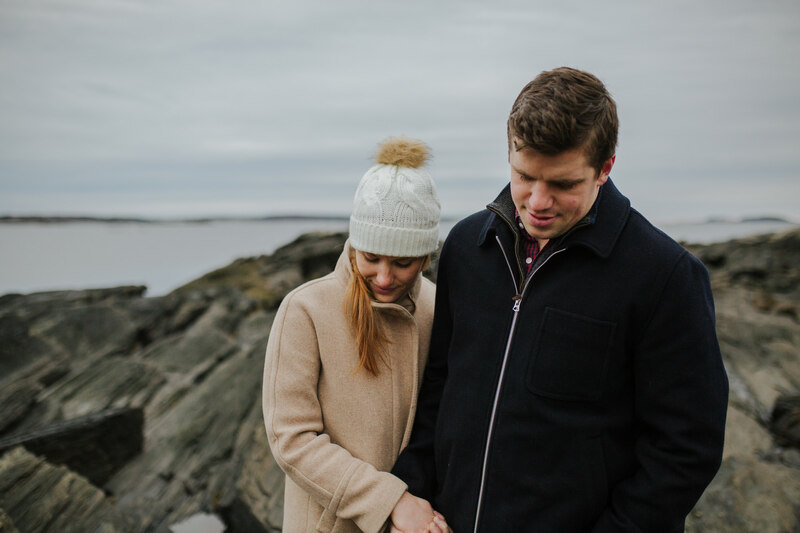 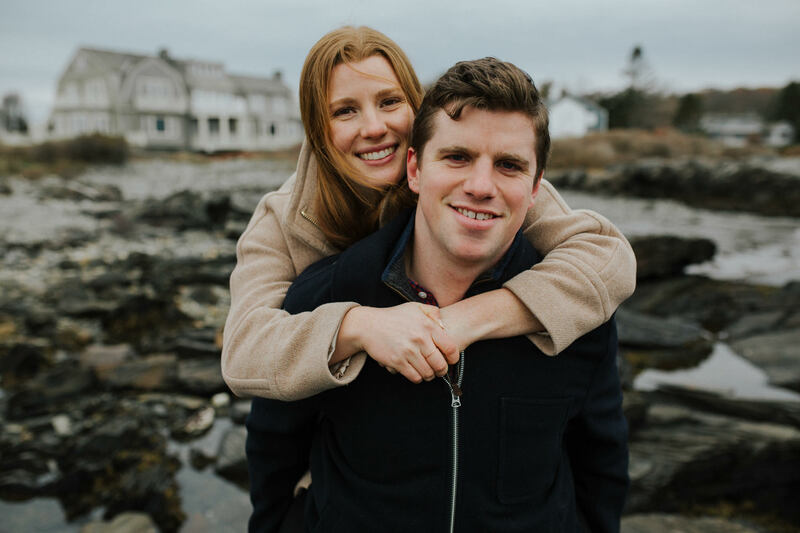 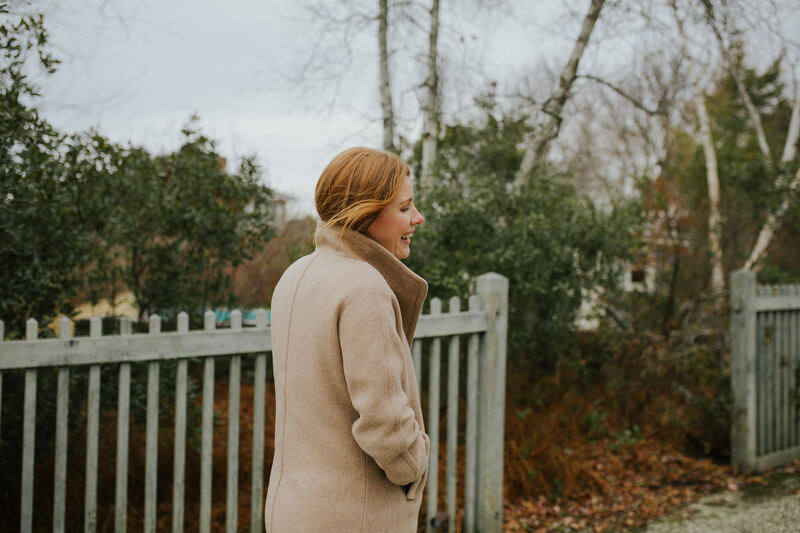 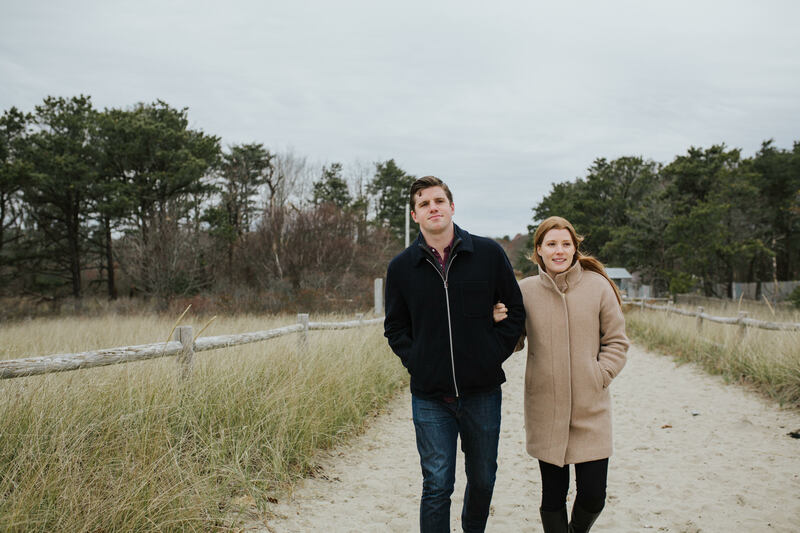 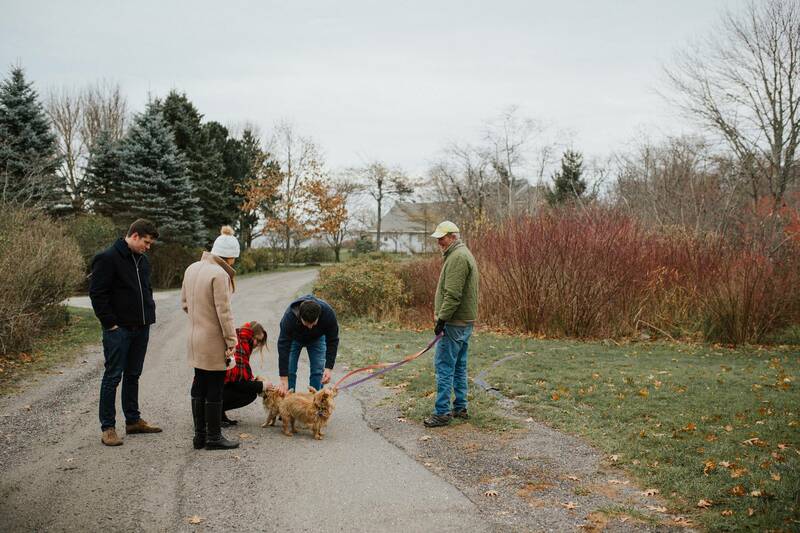 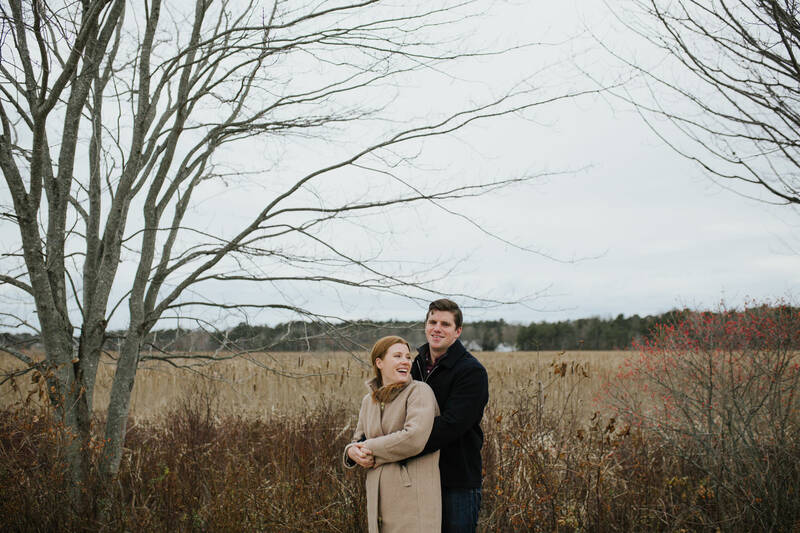 Lauren and Jake are getting married next year in Castine, Maine, Jake’s summer vacation spot, and having their reception in Massachusetts. 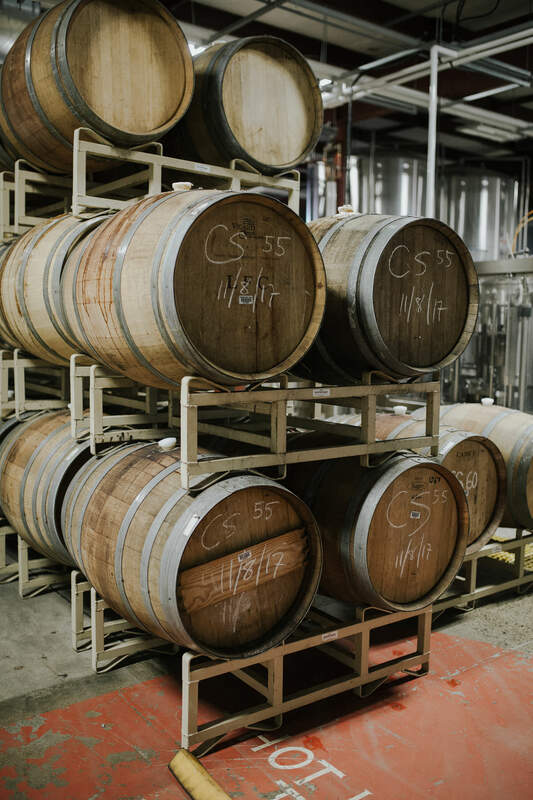 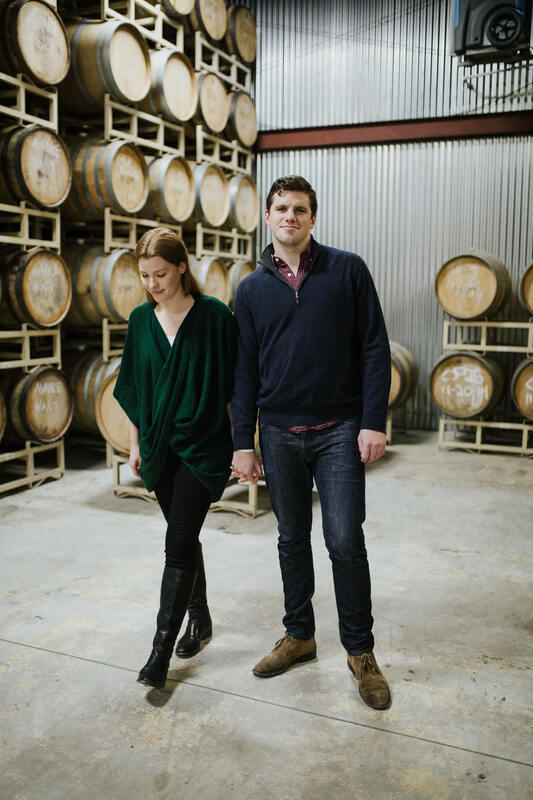 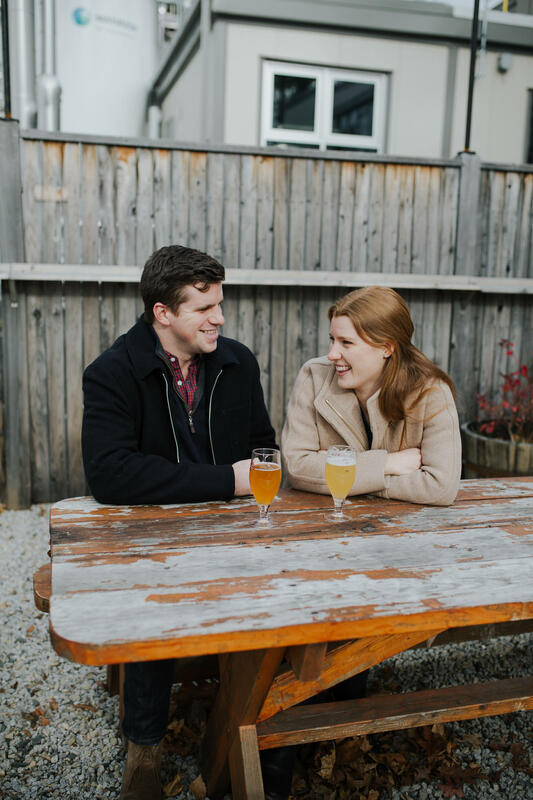 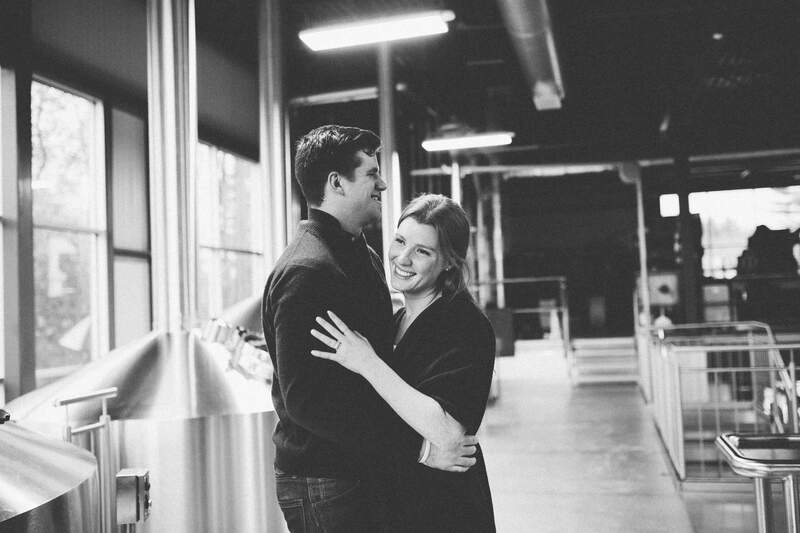 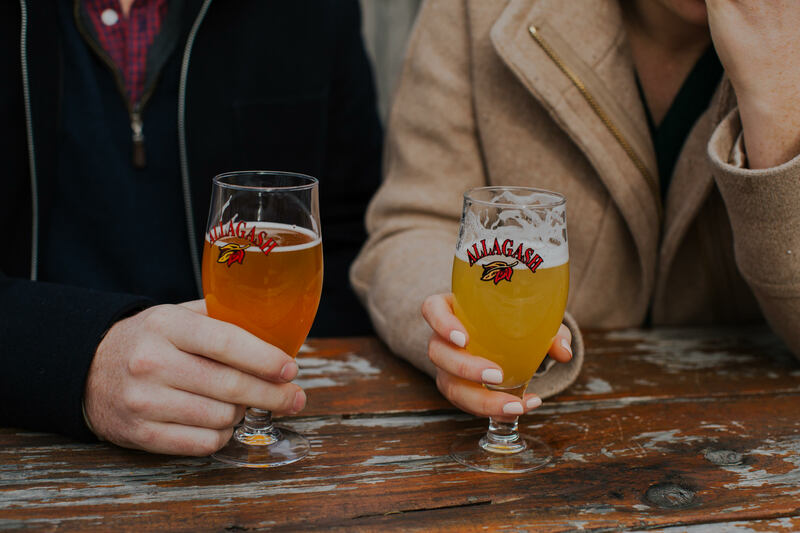 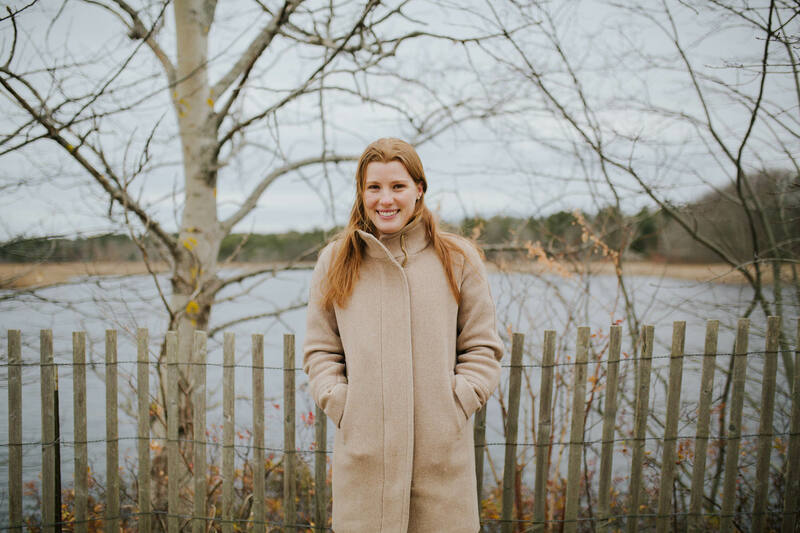 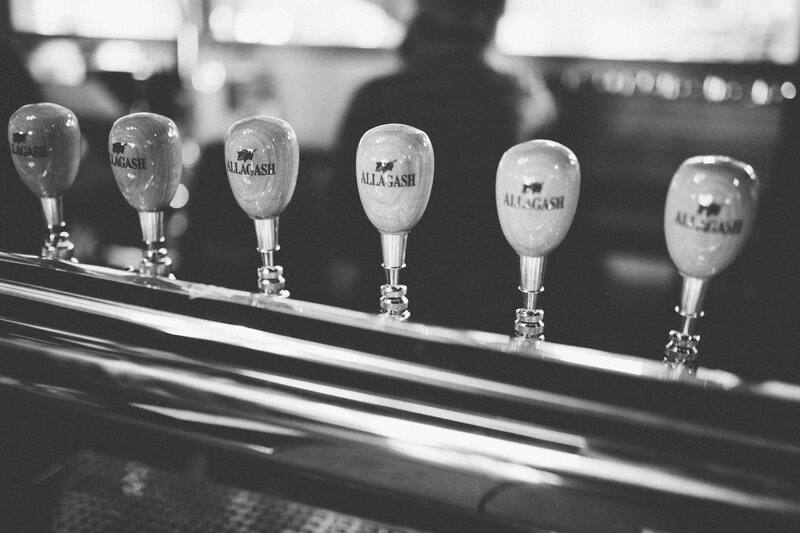 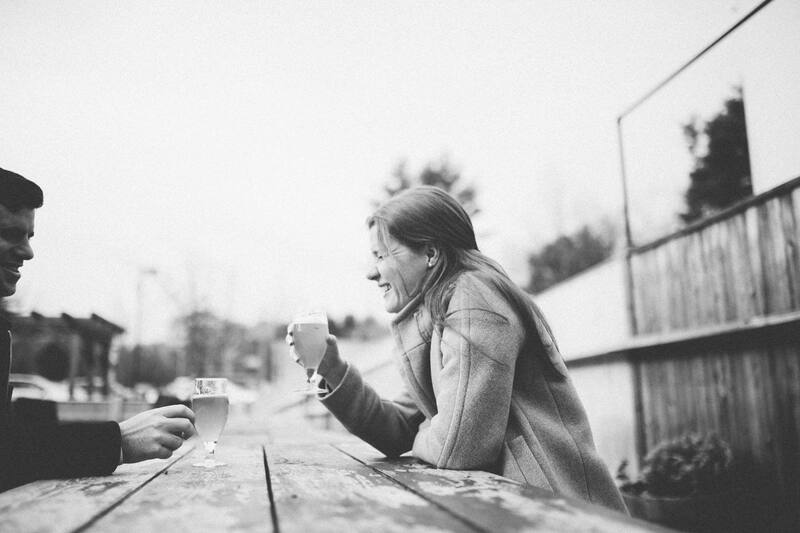 We wanted to celebrate their strong connection to Maine, and Lauren’s die-hard love of Allagash Brewing and Allagash White. 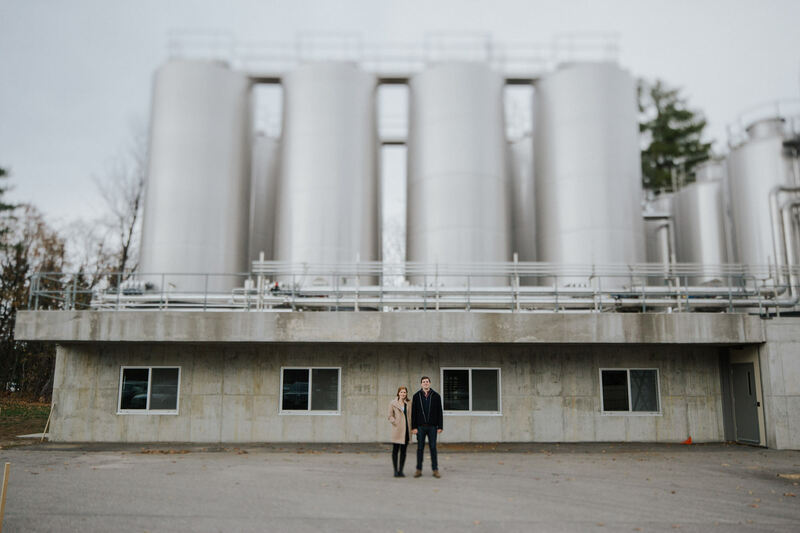 Mat and Lindsey at the brewery were fantastic enough to organize an opportunity for us to tour the facilities and take pictures after a tasting, double win! 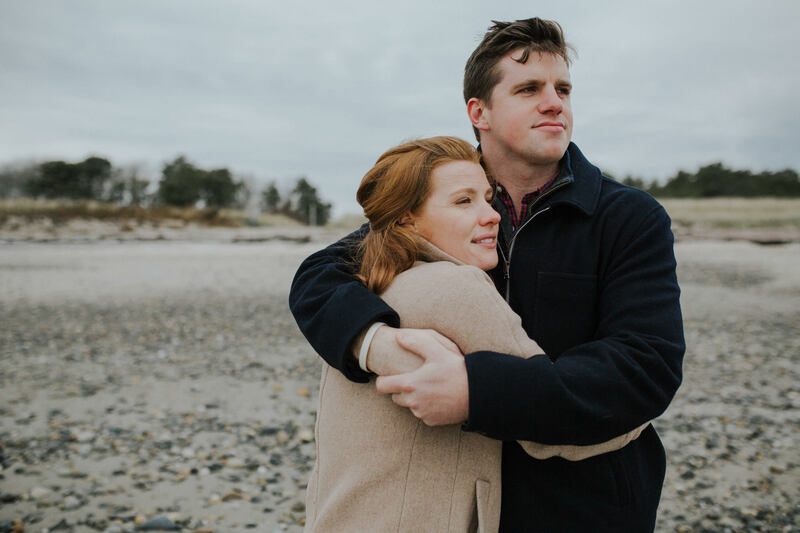 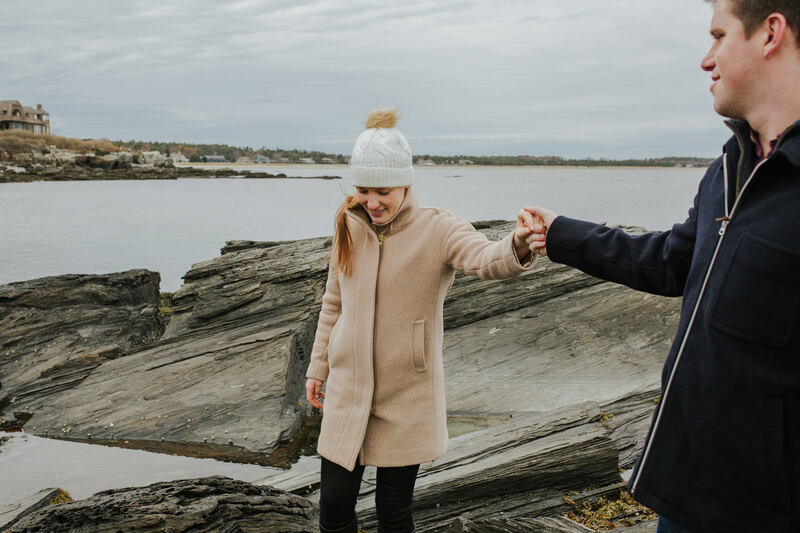 We decided to follow up the Fall brewery tour with some classic oceanside Maine engagement photos at Prout’s Neck and Scarborough Beach.